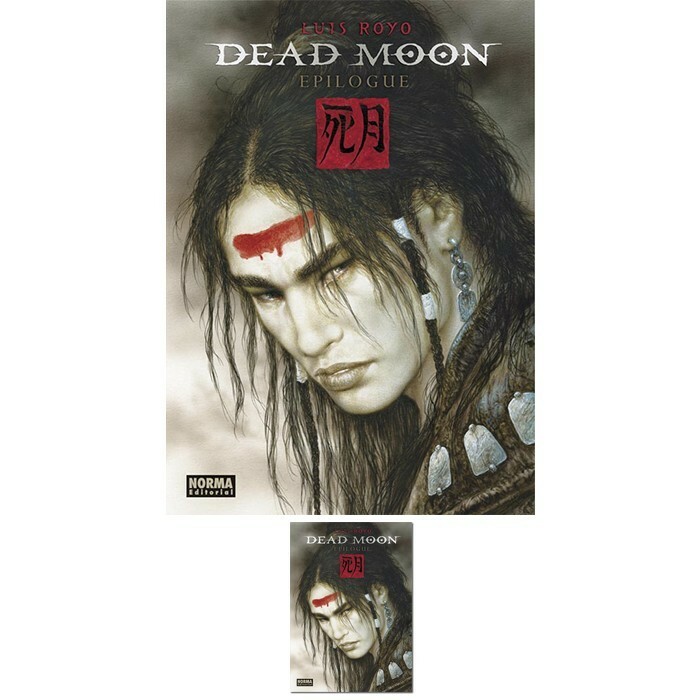 "Luis Royo revisits the world of Dead Moon with Epilogue. 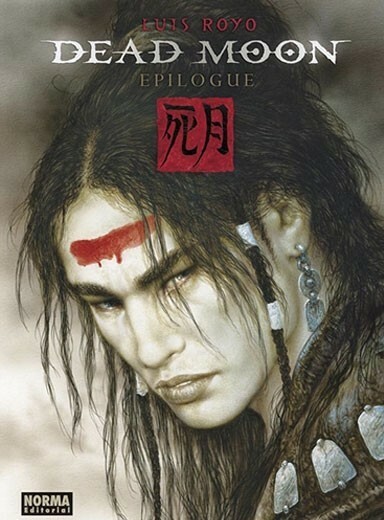 His ambitious story puts a science-fiction spin on the story of Romeo & Juliet, casting it not in terms of a war between families, but rather as a war between genders. 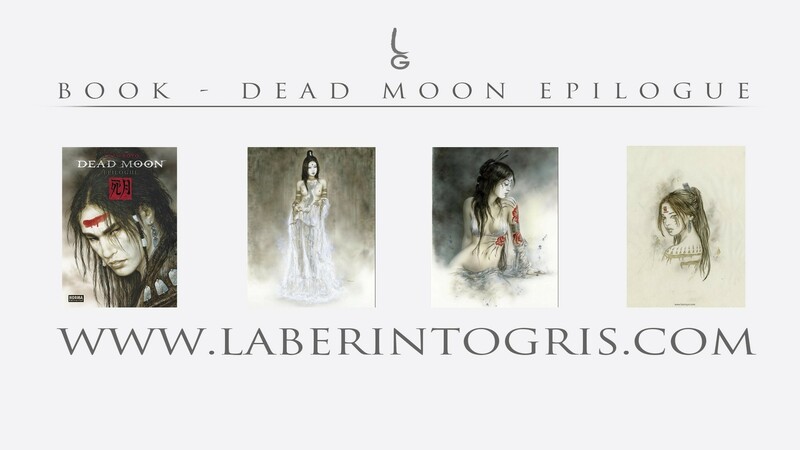 This ambitious epilogue focuses on the origins of the characters, Moon and Mars, and their tortured and passionate relationship, leading to a trail of death left in their wake."